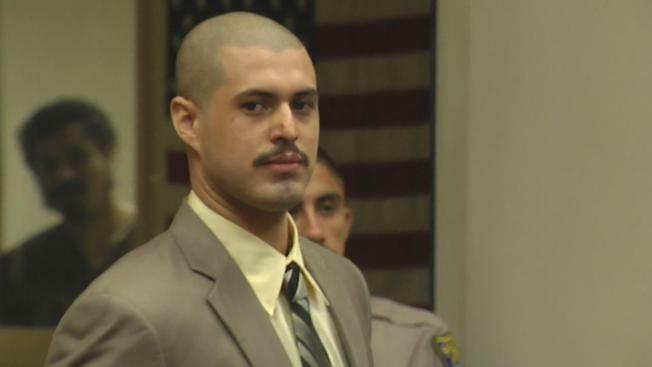 The fate of Antolin Garcia Torres, the man accused of kidnapping and murdering Sierra LaMar, is now in the hands of a jury. Sierra's father, Steve LaMar, spoke Thursday publicly and reluctantly for the first time since the trial started in January. He acknowledged the pain of having his daughter disappear on her way to school in Morgan Hill in March 2012. He also discussed the long delay in getting Garcia Torres to court. "It's been a long trial, but it's just a blink of an eye compared to how much time we had Sierra with us," Steve LaMar said. The fate of Antolin Garcia Torres, the man accused of kidnapping and murdering Sierra LaMar, is now in the hands of a jury. Robert Handa reports. 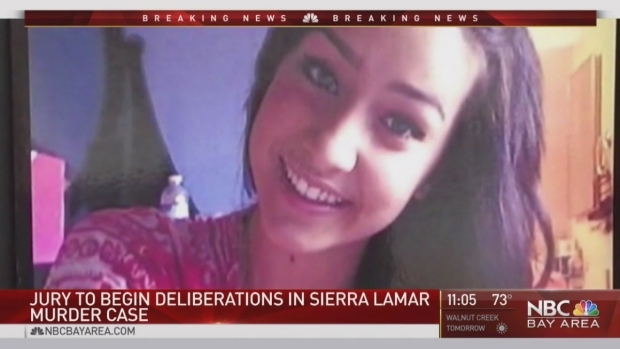 The defense suggested Sierra is a runaway and a missing person since her body has not been found. Defense attorneys also ridiculed the prosecution's case as a "bucket of shame" filled with flimsy evidence. Legal analyst Steven Clark said prosecutor David Boyd was effective in his rebuttal. "He kept bringing the jury back to the DNA -- regardless of the defense argument to the contrary," Clark said. "He kept focusing and saying there's no explanation for the DNA other than Garcia Torres killed Sierra LaMar." Santa Clara University law professor Ellen Kreitzberg, who trains attorneys in death penalty cases, thinks there will be lengthy deliberations. "There's no crime scene, there's no weapon. The jury has to put a lot of pieces together," Kreitzberg said. "It could take at a minimum several days, but it could even take longer for them to work through the evidence. And some of it depends on if there's any disagreement in the jury room." Some volunteers who searched for Sierra said they will not give up even with the trial over. Closing arguments for prosecutors and defense attorneys ended Thursday and the jury was given instructions as they began deliberating. Prosecutors say Antolin Garcia Torres kidnapped and killed the Morgan Hill teen. But the defense countered that she ran away and is alive. Sierra was last seen five years ago on her way to school, but her body has not been found. "We're just working hard to return Sierra back to her family," said Roger Nelson, who has coordinated searches for Sierra. Meanwhile, Sierra's family has expressed gratitude and hope. "Now we wait and we pray," Steve LaMar said. "And hope for justice for Sierra. Thank you."